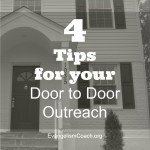 A staple of church community evangelism has been the door to door outreach campaign. 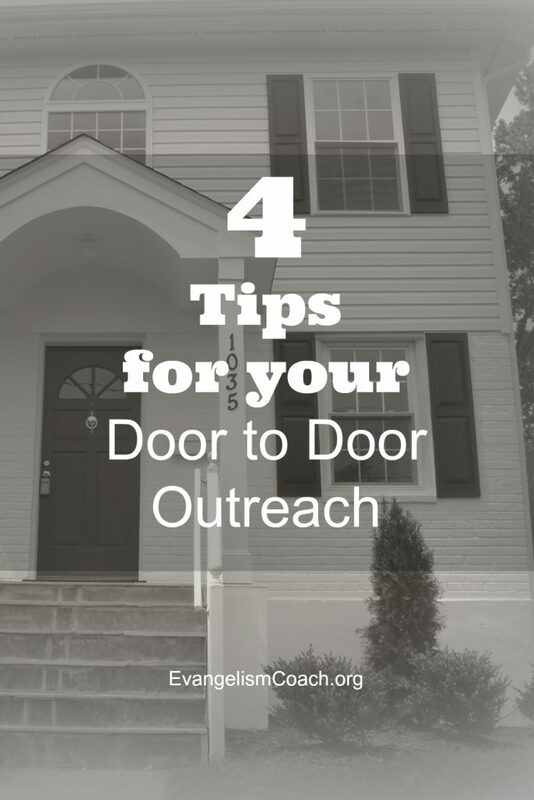 If you want to start door to door outreach in your community, I want to provide you with some starting points for your team to consider. Your purpose will determine the training you will need to give your volunteers. Are you seeking to learn community needs? Are you inviting people to a particular outreach event or new sermon series? Are you desiring to share the gospel with each person who opens the door? Are you looking for prayer needs? 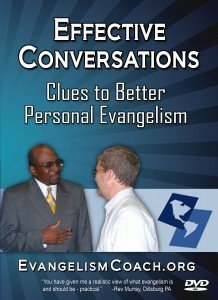 Are you doing a servant evangelism type outreach, like giving food to every household? Are you expecting to visit with people, or simply leave literature like a door hanger advertisement or gospel tract? One of my friends wanted simply to pass out tracts to every household in the community and listen for prayer needs. He and his team knocked on every door, gave some literature, and offered to pray with people for particular needs. What is the geographical area that you will canvas? Define the limits of where you want to go. 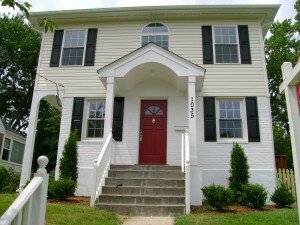 If you are including apartment complexes or condos, you many need to secure permission from the property management to avoid problems. While I do believe in free speech, I also desire to obey private property rights that some complexes choose to have. 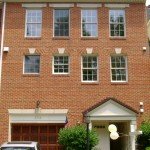 You will want to keep your area to a size that will allow you to make repeat visits during the course of the year. In one of our door to door campaigns a few years ago, we visited every home in managed housing complex. We secured permission from the apartment manager, who was genuinely surprised that anyone would even care to visit every household in that complex. It gave us a chance to witness to her as well as we talked about why we were doing this. What we failed to do however was make a repeat visit within 4 months. We never did that outreach again. Depending on the purpose of your door to door campaign, you’ll recruit and train according to that purpose. Your purpose will define the content of your training meeting. Spend time praying for the community before you go. I would even encourage your team to spend at least a month or two praying before taking the first step to the first door. 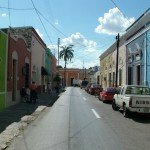 You may even want to prayer walk your community for a month before you go. One of my pastor friends chose this as their option. 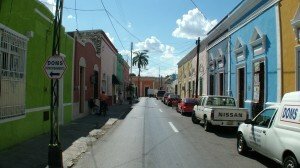 They spent two months prayerwalking their community for 2 hours a day before they started their door to door outreach.